I tried to add some "retro" feel. NL7W, G3ZPF, NK2U and 1 other person like this. NL7W and R2ASZ like this. MLP? You, sir... are nothing but awesome. Wow, that's nice! Good job. Thanks! Ham radio community has even more magic of friendship than MLP community! Got new cards. Seems appropriate since I was in the Navy. NL7W, K3XR, N0NB and 2 others like this. 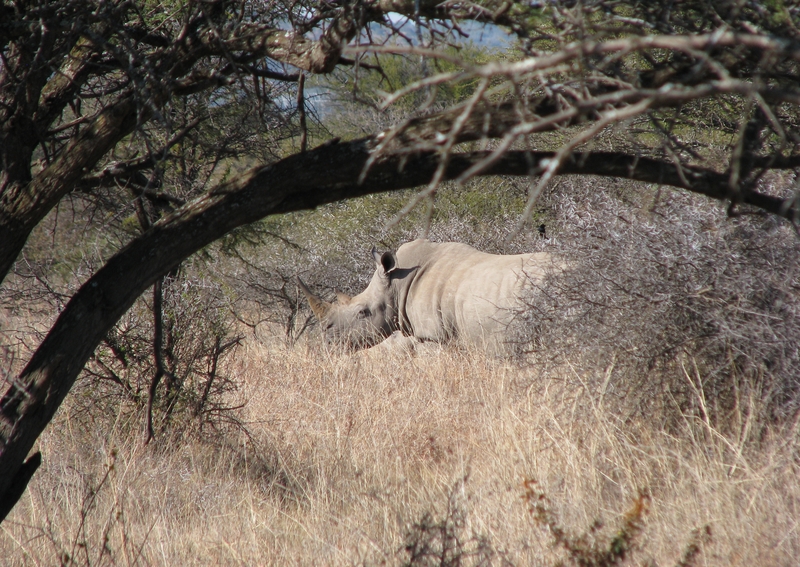 The background of my current QSL card is of a rhino in our local game reserve. There is a calf just behind and the rest of the family are to the right. Some have been poached, so the others have been relocated to a private reserve and one of our favorite attractions when hiking here has been lost. N4AAB, G3ZPF, K0DD and 3 others like this. I can tread water, but I cannot tread you. From the Pearl of the Orient ... MABUHAY ! N0NB, AC8UN and WZ7U like this.